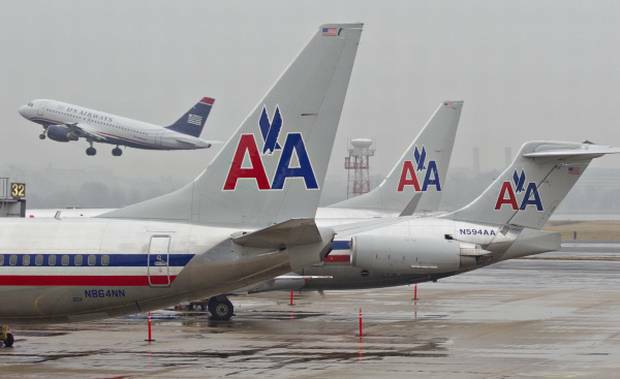 The US Department of Justice and the Attorneys General from six states have reached an agreement with American Airlines (AA) and US Airways (US) allowing the merger of the two airlines. 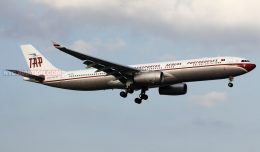 The agreement paves the way for the airlines to complete their merger by December 2013 in exchange for a number of concessions at key airports. Under the terms of the agreement, the new American Airlines will divest 52 slot pairs at Washington Reagan National Airport (DCA) and 17 slot pairs at New York LaGuardia Airport (LGA), as well as certain gates and related facilities at those airports. This would result in 44 fewer daily departures at DCA and 12 fewer daily departures at LGA by the combined airline. In order to ensure that current service from DCA to small- and medium-sized markets is maintained, the two merging airlines reached an agreement with the US Department of Transportation (DOT) to use all of its DCA commuter slot pairs for service to these communities. Additionally, airlines acquiring divested slots will be advised of the new American’s divestment-related service changes in advance, allowing them the opportunity to maintain service at communities impacted by reductions in American flights. 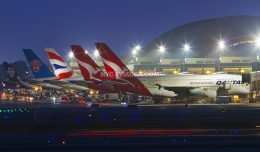 In addition to the concessions at DCA and LGA, the airlines also agreed to divest two gates at each of Boston Logan International Airport (BOS), Chicago O’Hare International Airport (ORD), Dallas Love Field (DAL), Los Angeles International Airport (LAX), and Miami International Airport (MIA). 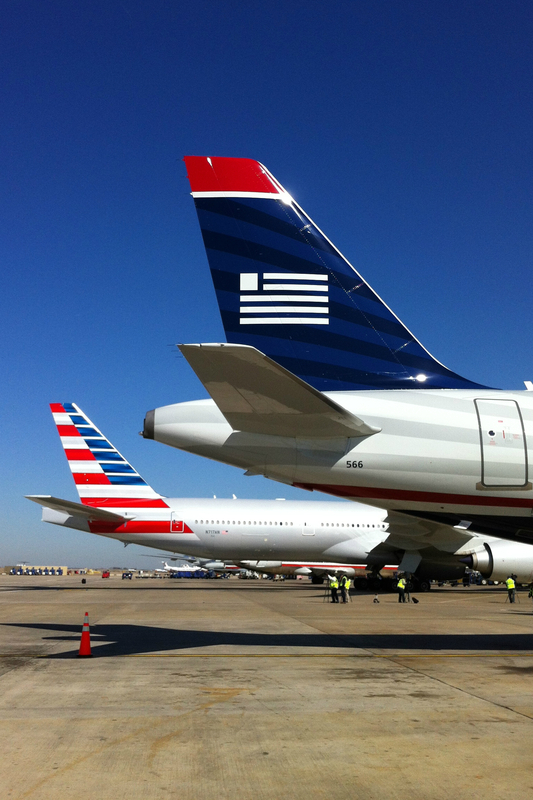 The new American has also agreed to maintain its hubs in Charlotte (CLT), Philadelphia (PHL), Phoenix (PHX), New York (JFK), Los Angeles, Miami and Chicago consistent with historical operation levels for a period of three years. 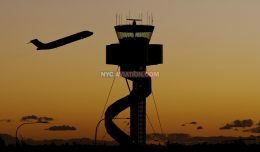 In a statement, both airlines indicated that they do not anticipate the required divestitures to impact total employment at the new American. 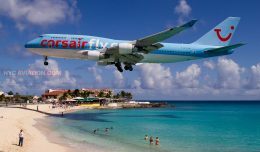 Furthermore the combined airline is still expected to generate more than $1 billion in annual net synergies beginning in 2015, as was estimated when the merger was originally announced last February. Completion of the merger remains subject to the approval of the settlements by the U.S. Bankruptcy Court, and certain other conditions. Updated, 2:30 EST: At a news conference held by the two merging airlines this afternoon, we learned a few more details on the settlement and its implications for the merger. The first changes noticeable to customers are expected to occur on January 7th 2014 with the introduction of reciprocal frequent flier benefits. 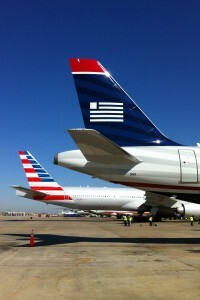 The transition of US Airways from its current membership in Star Alliance to the Oneworld Alliance that was co-founded by American Airlines is expected to take place some time in the first quarter of 2014. Meanwhile, US Airways stopped selling tickets for flights on its Star Alliance partners in 2014 “several months ago,” according to Scott Kirby of US Airways. 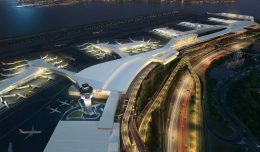 In terms of the slots being divested as part of the agreement, they represent 15 percent of the combined carriers’ holdings at DCA and only 7% at LGA.